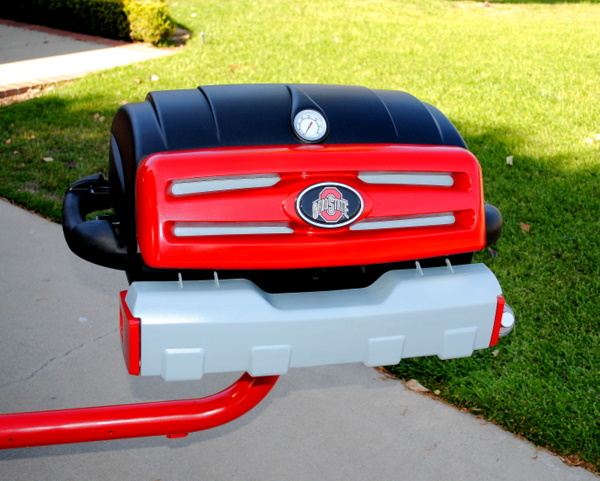 Later this week, we’ll post up photos of another grill we customized for JP. 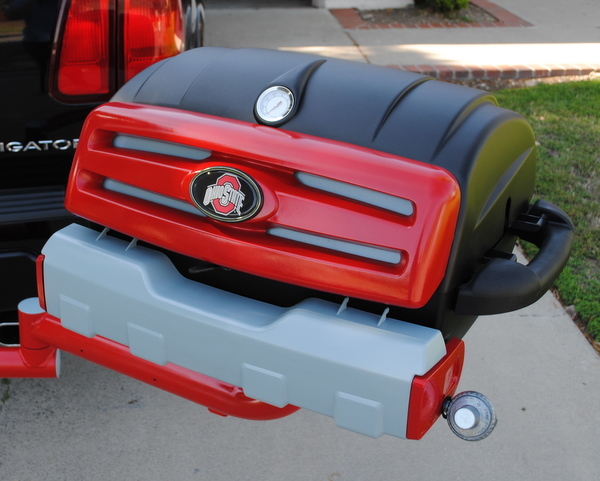 This grill was a Cleveland Browns themed tailgating grill. 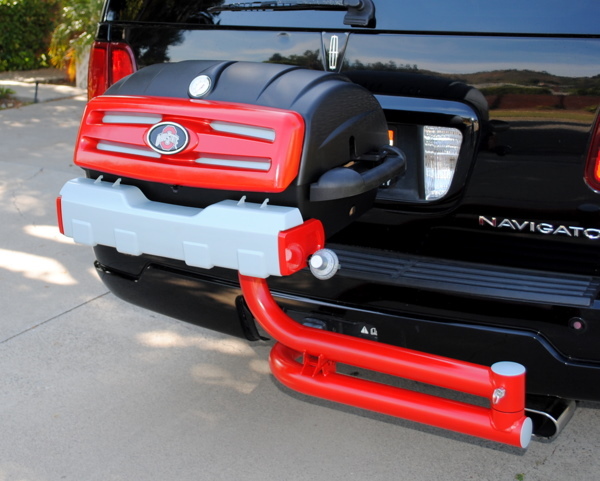 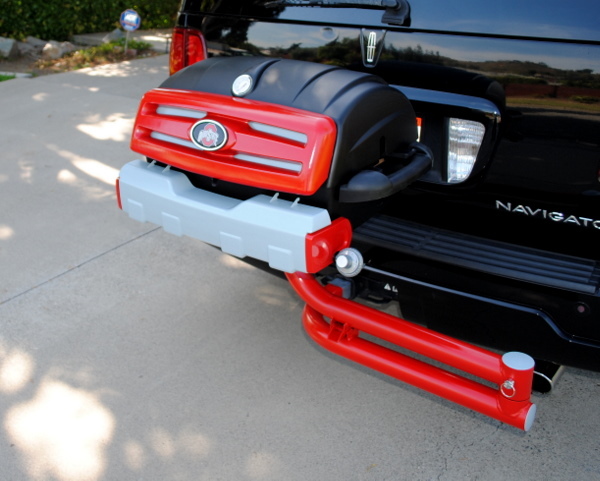 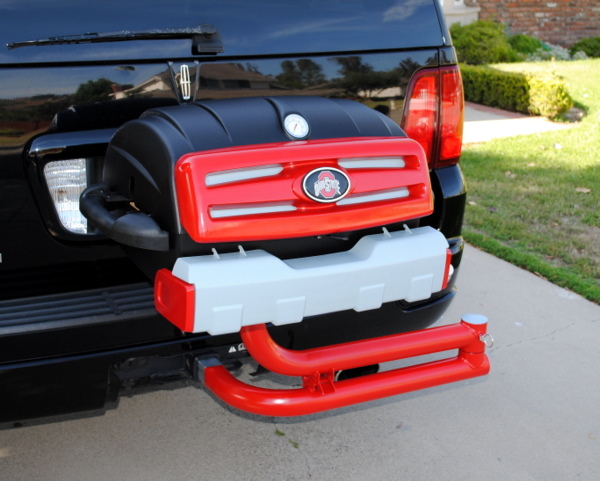 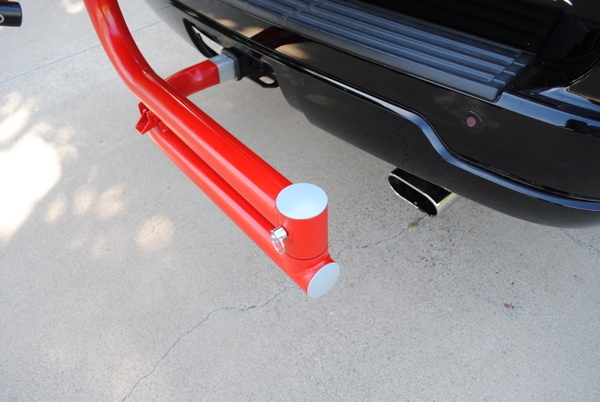 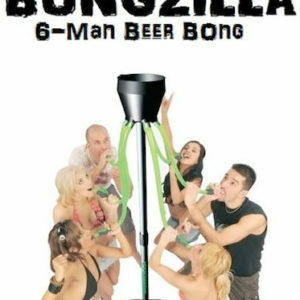 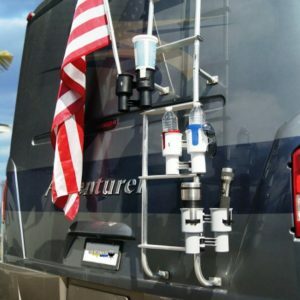 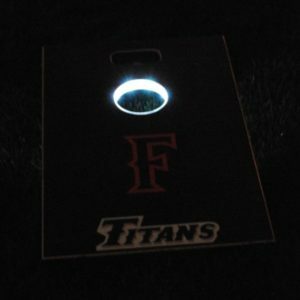 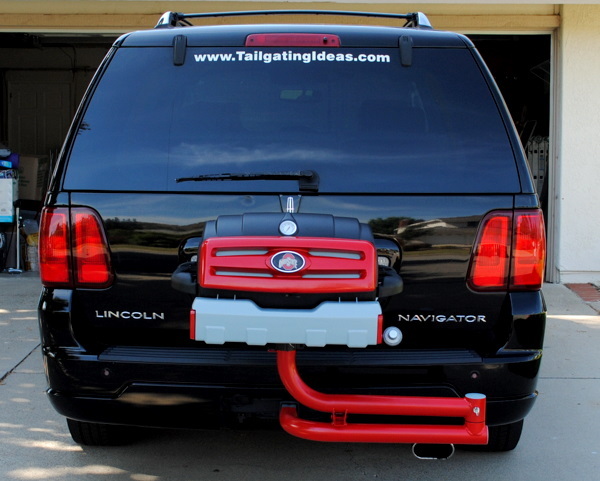 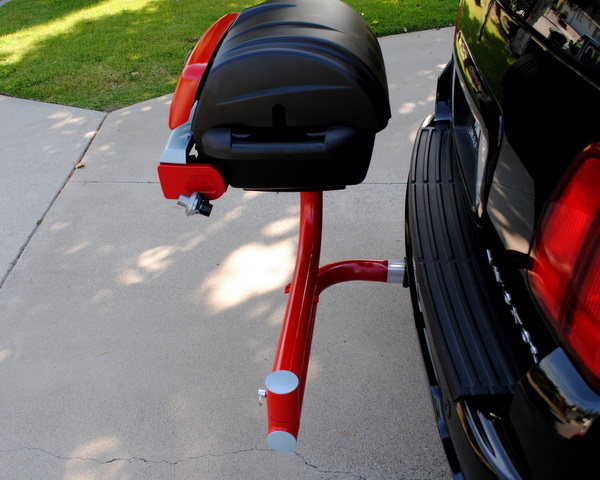 If you would like to see more photos of other Custom Tailgating Grills, click HERE.